My fascination with the Nissan R90CK will never end. My fascination with the Nissan R90CK will never end. 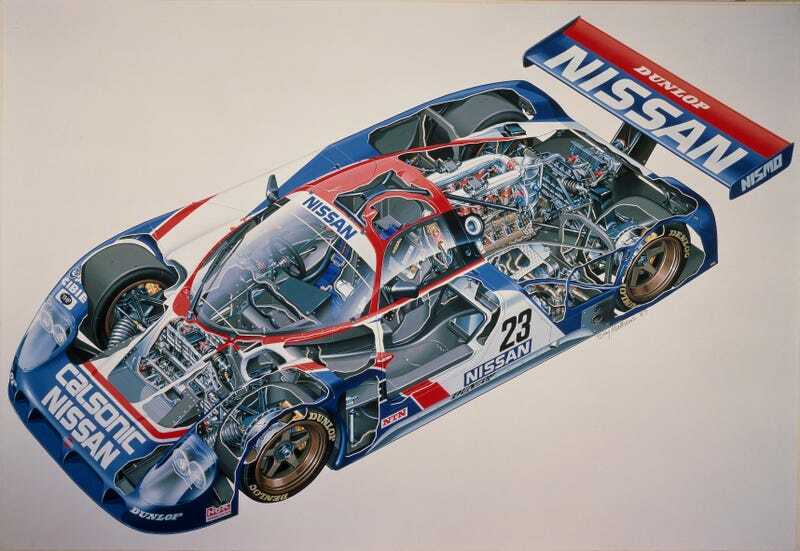 These were 1000 horsepower turbo V8 cars that very nearly won the 24 Hours of Le Mans—maybe even deserved to win the 24 Hours of Le Mans—but didn’t quite get etched into the history books like all the rest.